We feel grateful to be located on the Sunshine Coast, with its wondrous environment and weather. Let’s not take our home beauty for granted, when we can enjoy it together. 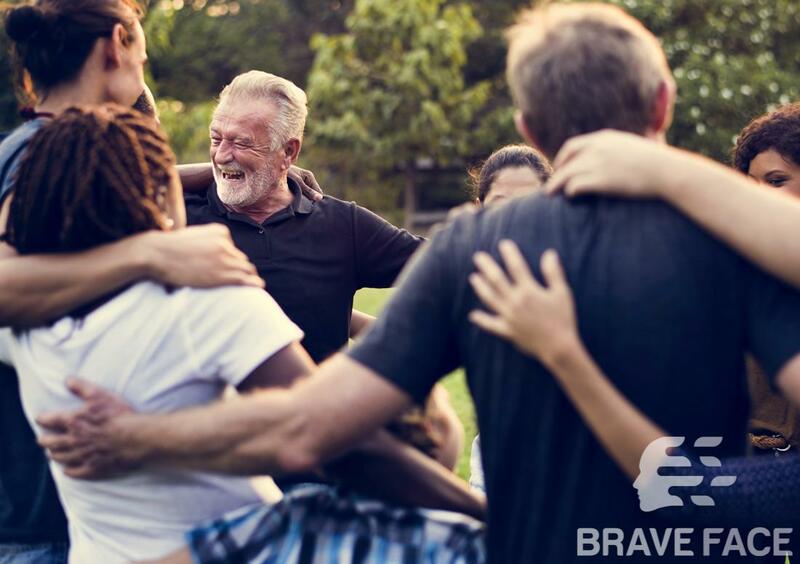 Brave Face is led by qualified professionals, who are familiar with a wide range of mental illness and recovery routes. We offer our expertise only at your request. Reconnect with yourself, others and nature. Be part of the Brave Face community. I think everyone could benefit from better mental health, and everyone struggles with mental illness at some point in their lives. Better to be prepared and in the know, than to suffer. I would recommend Brave Face any day. Bryan at Brave Face provides a stress free service for improving mental health. Guys like him are in short supply, I truly recommend anyone who has struggled with mental illness, or just want to improve their mental health, to contact Brace Face today. We are a Mental Health Training company providing services to help community members improve their response to mental illness.